Experience the difference afamily-owned campgroundcan make, as you explore beautiful Southern Wyoming —where the deer and the antelope really do play! When you’ve tired of the crowds, come and enjoy the beauty and excitement of Southern Wyoming. 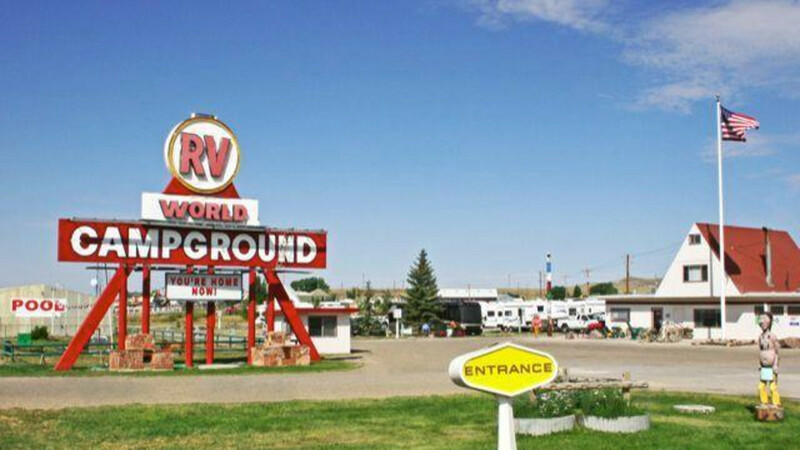 From High Desert to Alpine Lakes and Forests, find it all within a day trip from RV World Campground. Looking for housing while employed nearby? RV World is an ideal Workforce Housingsolution (short or long term). We're open year round… and we're Family Friendly too! Wind, bad dog run, no grass, and did I mention wind!